Congratulations to tour winner Ellie W. and to host winner Uplifting Reads. 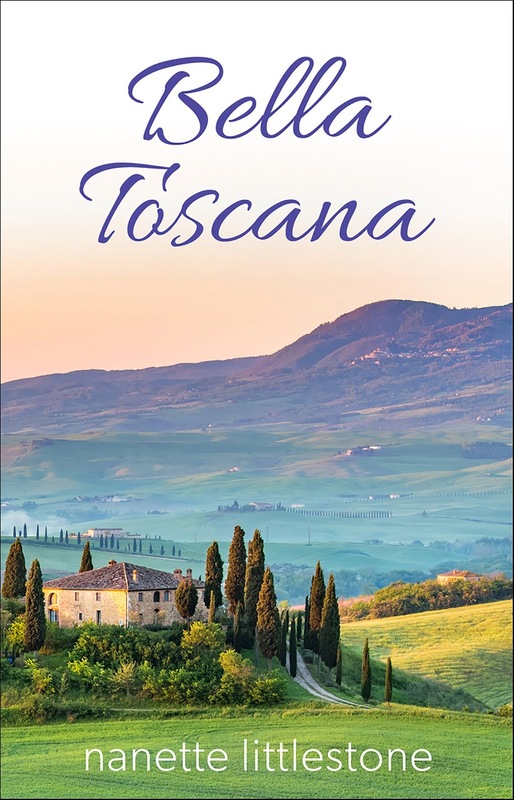 Goddess Fish Promotions is organizing a Virtual Book Tour for Bella Toscana by Nanette Littlestone, a Women's Fiction available now from Words of Passion. The tour will run February 11 - February 22, and Nanette Littlestone is available for guest post and interviews. A mobi or epub copy of the book is available for review in conjunction with a guest post or interview. Nanette Littlestone will be awarding a $20 Amazon/BN GC to a randomly drawn winner via rafflecopter during the tour, and a $20 Amazon/BN GC to a randomly drawn host. An explosive yearning that can’t be denied. Disturbing visions from an ancient past. A mysterious stranger that somehow feels familiar.